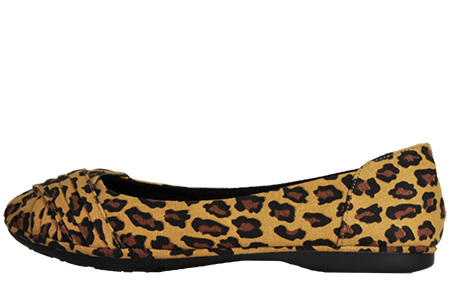 Take style and comfort to the next level with these Rocket Dog Raylan ballet flats! Rocket dog styles are unique, combining intricate and unusual detailing, giving them that fashion focused edge. They use a range of different materials, mixing up vintage inspired designs with a modern twist. 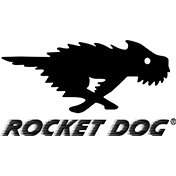 With styles for everyday wear or that special occasion Rocket Dog is a lifestyle brand with serious attitude. 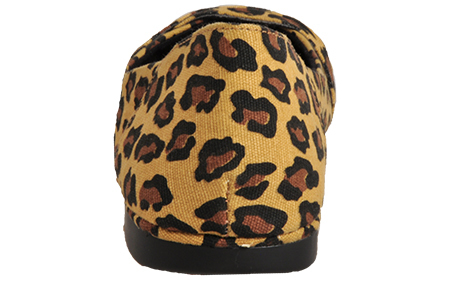 The Rocket Dog Raylan is a modern textile canvas ballet style flat shoe. 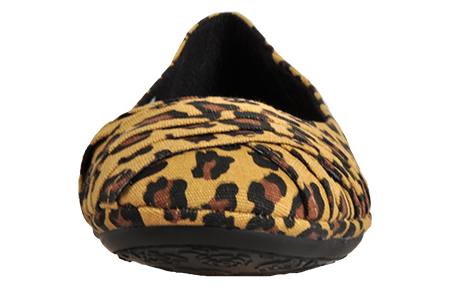 This funky version of a classic style features a round toe with ruched detailing, fold over front and finished with a woven leopard print designer finish. Comfortable and functional but with bags of style, the Rocket Dog Raylan is a must have for any wardrobe. Complete with a durable lightweight outsole and a soft comfortable insole to keep your feet comfortable all summer long!